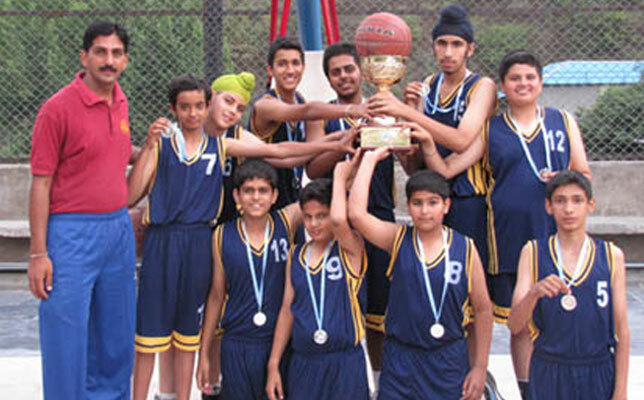 The students participate regularly in tournaments at the school,District, State & National levels. The school is a model center for Active Sports India, whose program of Junior Sports has been implemented from Class I to VI. Active Sports is a skill development based program and teaches the basic skills of Locomotion, Ball control, Throwing, Tracking & Trapping and Striking. One very important aspect of this program is the Student Teacher ratio, which is 20:1. Keeping this in mind, each individual child is attended to and from the student's performance index; the progress made has been much higher than the conventional method of sports training. Hence it is now being implemented from the junior most class in the school during P.T. periods. Physical education is an indispensable part of education that contributes to the holistic development of an individual. It helps to develop healthy and responsible students and instills in them various skills and qualities that add to their overall development. 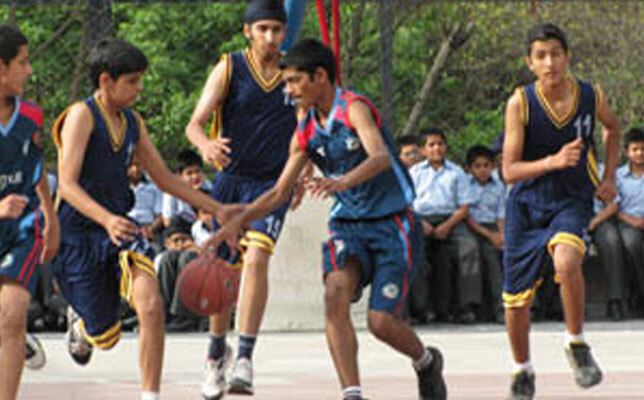 A healthy mind lives in a healthy body and thus, Vivek High has a lot to offer the students in terms of sports. The Junior Wing sports program develops basic motor skills in children like locomotion, ball-control, throwing, tracking and trapping, kicking and striking. Children are exposed to modified sport so that it becomes easier and fun to learn. Students of Classes IV to X have a morning club daily where they are trained for various games by highly qualified and trained professionals. The school also has provisions for morning training from 6:45 a.m. to 7:45 a.m. prior to the routine classes where the students are prepared for various Inter School and Inter House matches. Every class also has to report for physical training twice a week during which they enhance their skills in various games. There is a proper schedule for intramural competition. As per the schedule, students of various houses i.e Taxila, Nalanda, Vikramshila and Gandhara compete against each other giving their best to get their house on top. We also have the Annual Sports Day during which student exhibit their skills in track and field events. The little ones from classes Nursery to III have a Sports Day where the focus is on skill development, having fun and participation by all. The department of sports contributes to the school by providing an accessible and comprehensive recreation program. In the year 2002 our school was selected to host the Annual CBSE Athletic Meet for Cluster XI schools of the northern region. 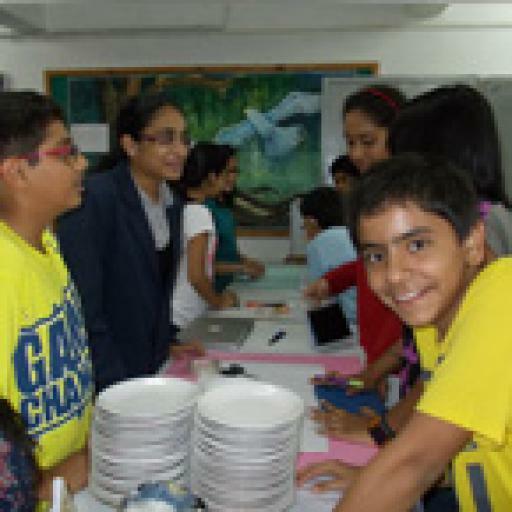 The school has a credible record of successes in matches and competitions at school and regional level. Vivek is proud to have several local, national and international players of repute among its alumni.